A recent question from a “Potential Customer” submitted on our contact us page. Question: Within the last few months our subject has changed cell phone numbers. We need the CURRENT one. We can provide our debtors complete SSN, Name, & previous address. Other companies on the Internet advertise this at $14.95. 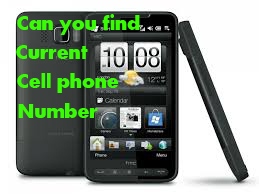 Can you provide the current cell phone for the same price if all of the above information is furnished to you? Answer: I don’t know of any company that can locate an individual’s current cell phone number for $14.95 with much accuracy. We would appreciate it if you could send us the links from these “other companies” so we can test their services. If there’s a better, lower cost, more efficient way to conduct this type of research we would love to know about it. Since we are not aware of any private investigator that will work for $15, the $14.95 fee must be an automated database. Typically, online databases don’t have the most current information (since it takes time to update those) and that’s where you would need a professional investigators help. We have been online since 1999 and offer access to prescreened professional investigators that conduct actual investigations to find accurate up-to-date information. 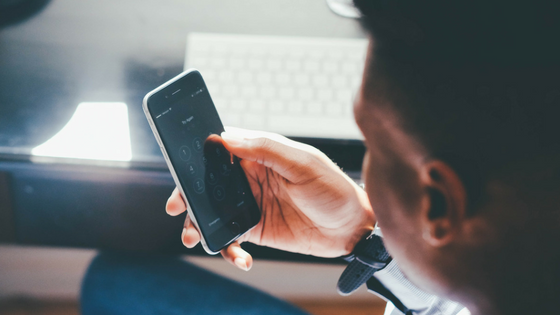 Although we can not help you with a $14.95 search to find a cell phone number, you should probably review the searches we offer at www.bestpeoplesearch.com. Should you need professional help if these “other companies” you mention don’t obtain the accurate cell phone number for you please click the link below for more information.